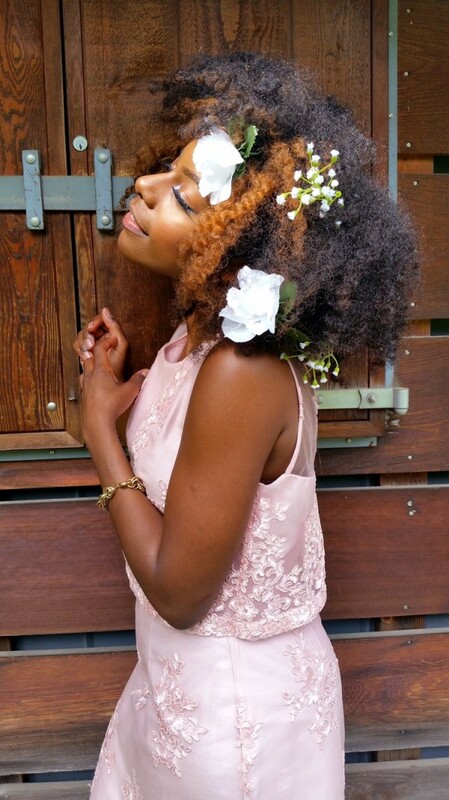 Clarissa- "I transitioned to natural hair in 2008 and it was hard for me." I transitioned in 2008 and it was hard for me. There were not a lot of natural hair resources back in ‘08, but I transitioned with protective styles like sew-ins and braids. The summer of 2009 I cut off the rest of my permed hair. In the beginning of my journey, it was all about getting to know my hair. I had to go through a lot of products to understand what worked best with my hair. This may sound sad, but I did not always embrace my texture. 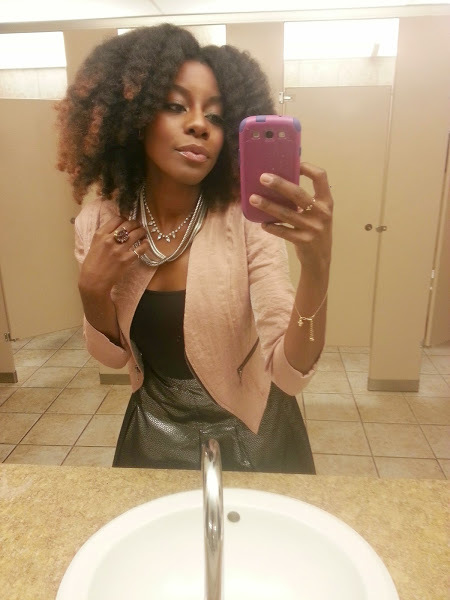 At first, I compared my hair to other naturalistas. I think this is something naturals need to learn to avoid. Once you embrace what you have, you can love what you have and enjoy your journey. Over the years I’ve learned to embrace my curls, it was a process, a journey. 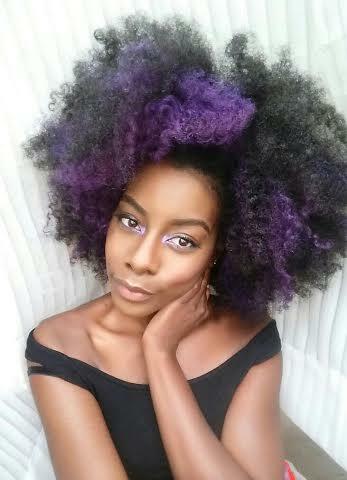 Laila from YouTube channel Fusions of Culture motivated me to transition to being natural. Her curls were so breathtaking! I fell in love with her hair journey and wanted to embark on my own. My hair is very thick and sometimes has a mind of its own. It’s big in volume which I love. I love that my hair is naturally thick. The bigger the better!! I also love that being natural means you have so many choices in hairstyle. Versatility is everything! The most memorable part of my journey was my first attempt at making a hair smoothie treatment with bananas, eggs and avocado was a fail! I did not have a blender at the time so I tried to mash the bananas as best as I could. It was horrible! LOL It took me two days to get all of the bits of the bananas out of my hair! The next time I did the treatment I used baby food bananas. I definitely learned my lesson. I love twist outs but I try my best not to do them so often anymore. I do not have a specific hairstyle because my style changes up so often! 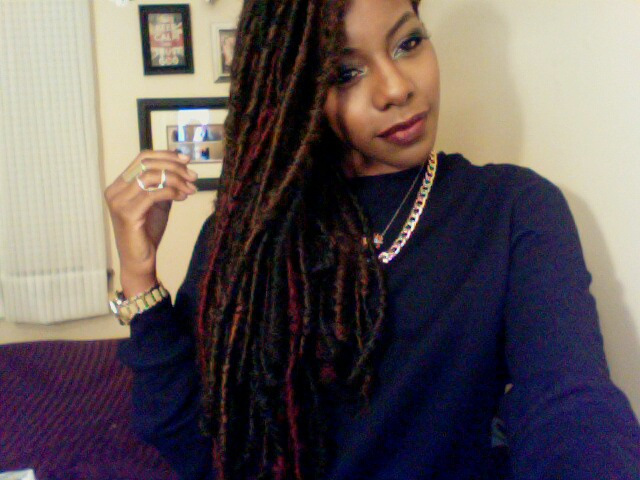 This past year I’ve done faux locs, crochet braids and even hair shadowing! I love the versatility of natural hair. A month ago, I decided to get my the front of my hair dyed purple and I love it ! I think bright hair colors are in right now. When my father first saw my afro he said “When are you going to do something with your hair?” I replied, “It’s done. Why can’t I wear my hair like this?” That is when I knew I would have to face not only my friends but society that labels having an afro as having a “bad hair day”. That was about five years ago. Today, we can rock an afro more freely and get so much love and attention! 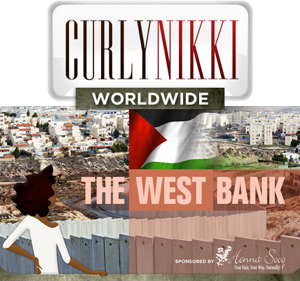 What is your hair regimen ? 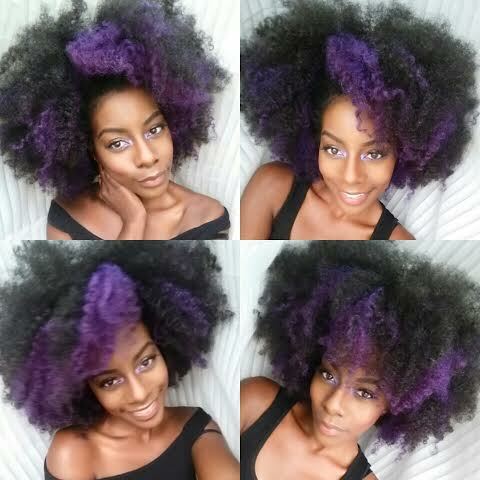 What are some of your favorite natural hair websites, YouTuber’s, or blogs? My favorite Youtubers are Itsmyrayeraye, Fusions of Culture, Cassandre Beccai, and Naptural85. Never compare your hair type to someone else. 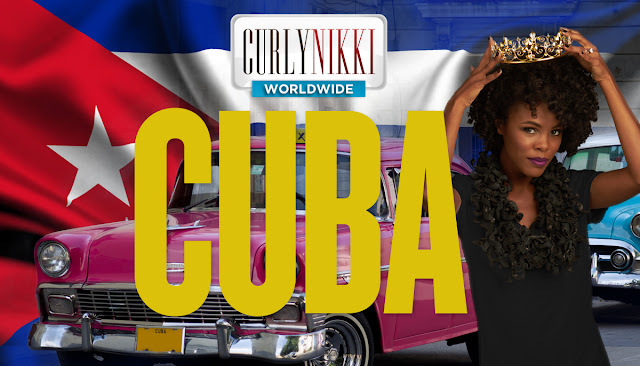 Love your natural curl pattern and -embrace what God has given you!! -“If you love it, it will GROW” A lot of TLC and researching of products is the best thing to do throughout your journey. 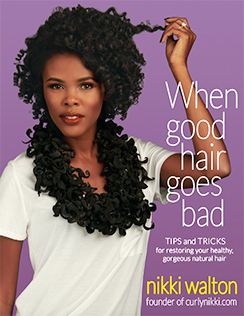 -Don’t over do it with PRODUCTS!-Build a regimen for your hair and stick to it. Have some stable products.